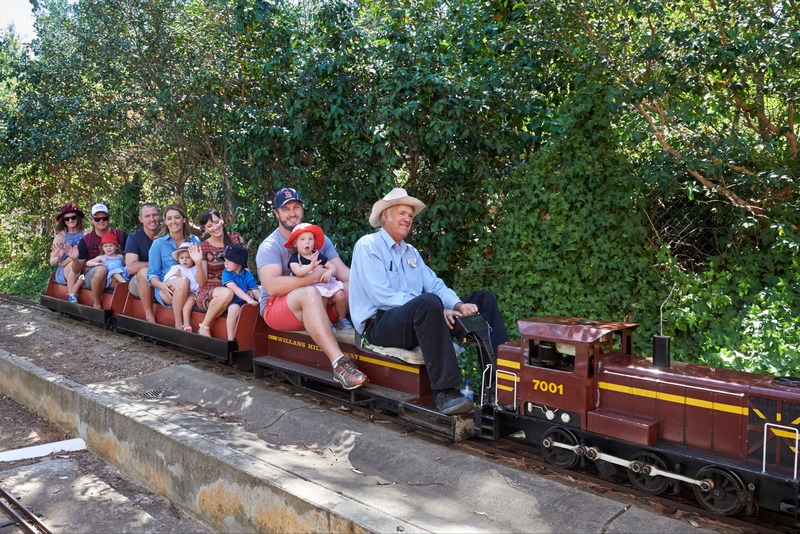 Situated in the Botanic Gardens, the Willans Hill Miniature Railway runs through the garden and features an authentic station and booking office. The track weaves through a garden setting, through woodlands, a tunnel and over a bridge. No visit to Wagga Wagga is complete without a ride! Covered footwear is essential to ride the trains. An invitation run is held in November every year, where a gathering of model train enthusiasts Australia wide show their trains to the delight of adults and children alike. 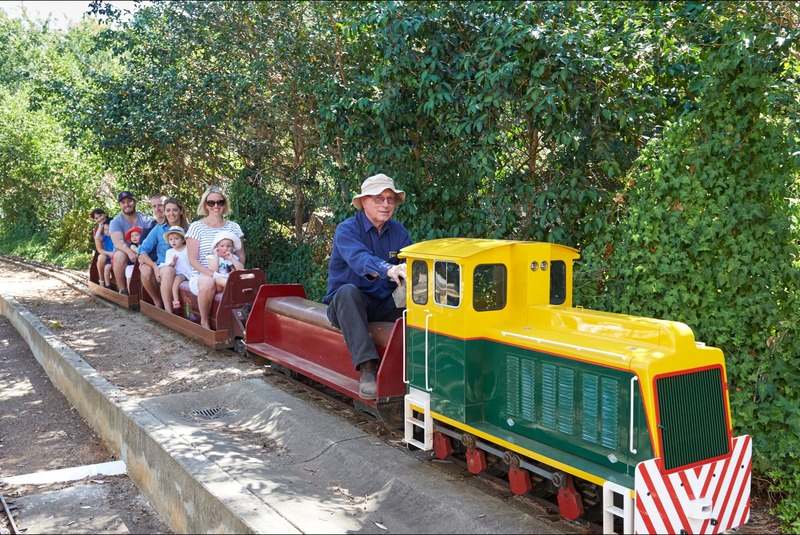 Willans Hill Miniature Railway is also open for groups with prior arrangement. The trains run on the first and third Sunday of each month from 10.30am to 4pm. Lunch Break: 12.30pm to 1.30pm.